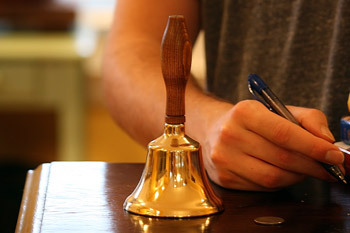 Our beautiful hand held bells are a classic design, made in America. 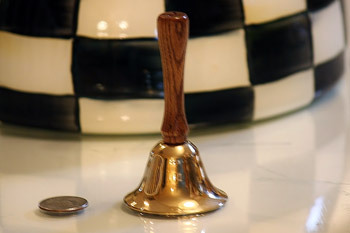 Shop our polished brass bells and steel bells. 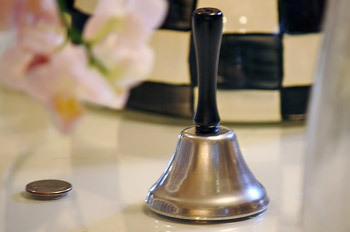 We have hand bells and tea bells for all occasions. 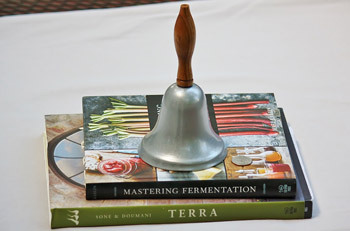 You'll find the best bells at Bell Outlet! born October 28, 1902 Reginald Bray is a member of the St Cry and St Julitta bell ringing team in the UK. 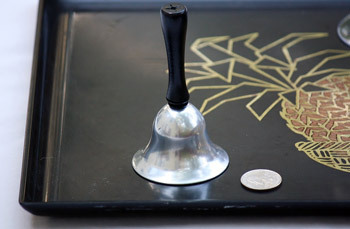 He still rings bell regularly and became a member of the Guild of Dovonshire Ringers May 20 1922. 28 hours 50 minutes and 21 seconds by Joe Defries in 2005 playing 511 separate tunes with no repetitions.